The 15th death anniversary of Barrister Syed Ishtiaq Ahmed will be observed today (Thursday), says a press release. On the occasion, Syed Ishtiaq Ahmed Smriti Parishad has oraginised different programmes including placing of wreaths at his grave at Banani and offering of fateha. A milad and doa mahfil will be held at an orphanage in the city on the day. 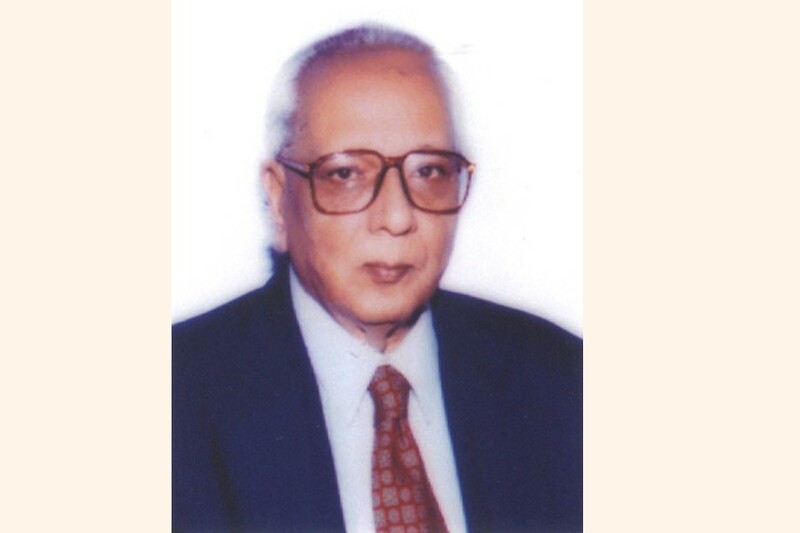 Barrister Ahmed, a prominent lawyer, made immense contributions in the legal arena of Bangladesh and acted as an attorney general as well as an advisor to the Caretaker Government in 1996 and 2001. He also made great contributions to the democratic movement of the country, the press release added.